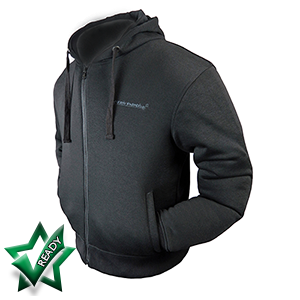 New thick, cosy and comfy biker hoody with a Genuine DuPont™ Kevlar® lining and armour system. Designed for style, comfort and, of course, safety. 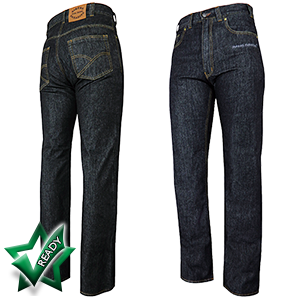 The optimum in denim jeans for motorcyclists. 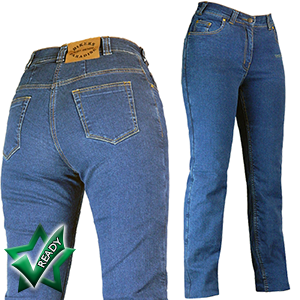 Heavy duty but comfortable denim, genuine DuPont™ Kevlar®, fully adjustable armour system. 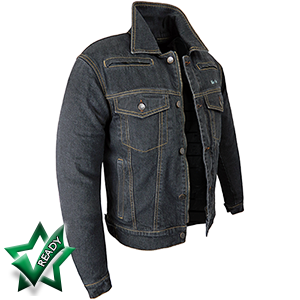 On the coolness chart this 14oz denim, genuine DuPont™ Kevlar® lined denim jacket with optional adjustable armour is right up there. 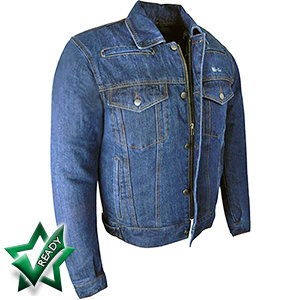 Designed for motorcyclists, this is no ordinary denim jacket! 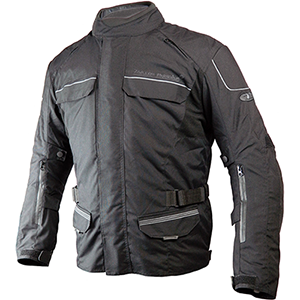 Fully lined in genuine Dupont™ Kevlar®. 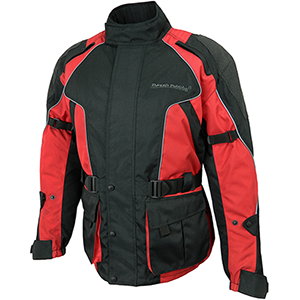 Fully adjustable CE shoulder & elbow armour and CE back protector available. 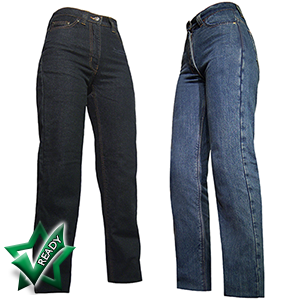 To make way for our new stretch denim motorcycle jeans, these are now discontinued. Get them while you can. Down from £89.90 to £49! 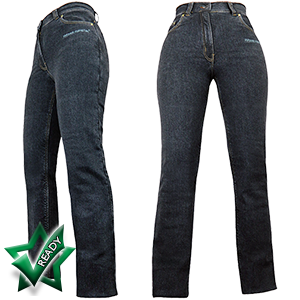 A high-rise motorcycle jean made for women in quality denim with 2% elastane to give a flattering contoured slim-fit. Not to mention a comfortable fit. 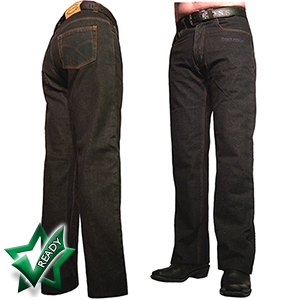 Made in 12oz black denim as opposed to our usual 14oz Rida Denim Motorcycle Jeans. 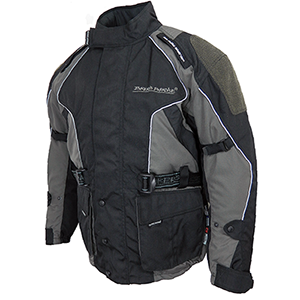 All-in-one textile jacket that will see you through all seasons. 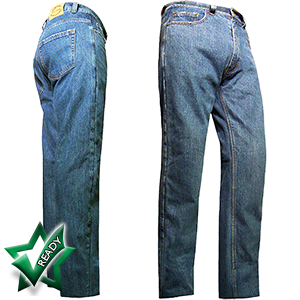 Jeans to wear on the bike that fit in all the right places, look like normal jeans and offer unprecedented levels of discreet protection. 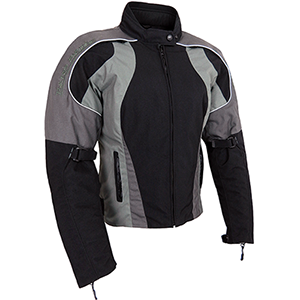 Our very high quality, thigh length, textile jacket. Very high quality, thigh length, textile jacket. 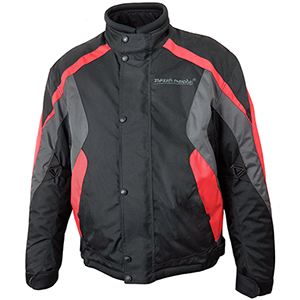 Very high quality, smart textile jacket. 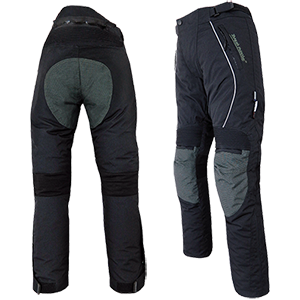 Our top quality, comfy, textile trousers! 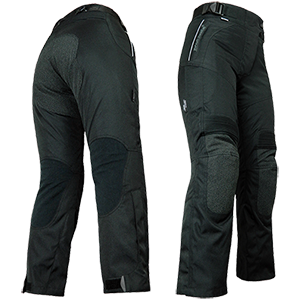 The ultimate in flattering ladies textiles trousers from Bikers Paradise! 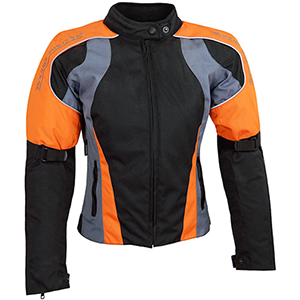 A great ladies textile jacket. Flattering and smart! A fantastic addition to our ladies textile range! Very flattering style with a bright and vibrant design.